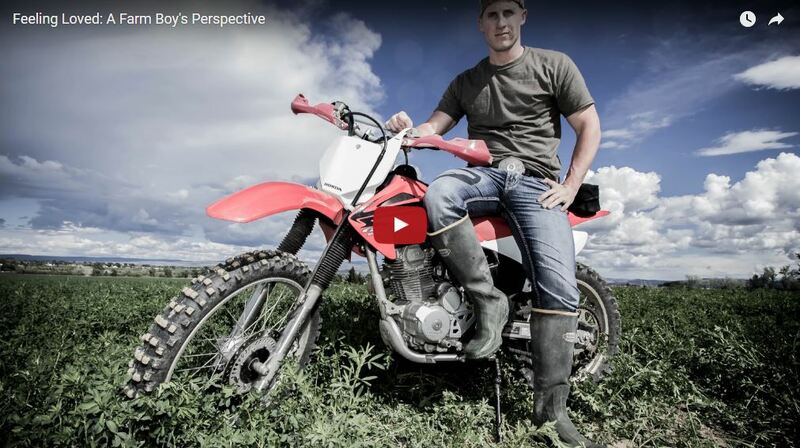 In the video “Feeling Loved: A Farm Boy’s Perspective,” Josh explains that a relationship with God takes long, hard work and that no matter how much we think we like ourselves, we need to feel it. In this honest video, he explains his struggle to come to love himself and to trust in God. In spite of his perceived faults, Josh is learning to receive love and give love. “And learning why and how God loves me was the start of it all,” Josh concludes. In this video, Josh explains that one of the reasons he finds it hard to love himself and feel God’s love is because he is attracted to men.